We are pleased to announce that Bali Gatra is now the sales partner of eZee products in Indonesia. Their products include Hotel Channel Manager, Online Hotel Booking Engine, Online Hotel Management System and other Hotel Technology Products. Boost your revenue returns with less time & cost investment with the industry's leading channel management system (eZee Centrix). Update real time inventory & pricing through a single click with maximum revenue returns & efficiency. eZee Centrix allows you to update all your OTA's (Online Travel Agents), Global Distribution Systems (GDS), hotel website and hotel Facebook page. Furthermore, any changes made in packages and descriptions are updated instantly. Your hotel/villa will hardly face issue of overbooking, as eZee Centrix will instantly update all the channels with revised availability whenever a reservation comes from any channel or source. 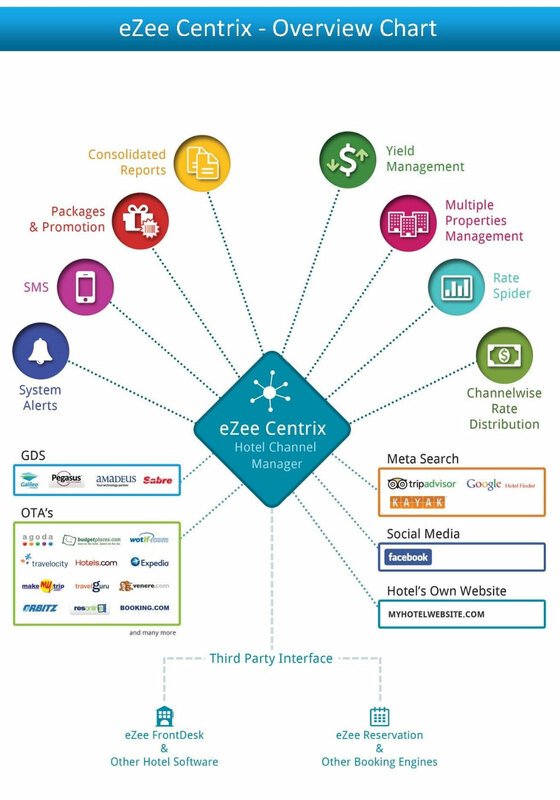 eZee Centrix Hotel Channel Management solutions allow you to manage your channels more efficiently with connection to more than 100 OTAs, 4 Global Distribution Systems (GDS) Connectivity Sites (i.e. 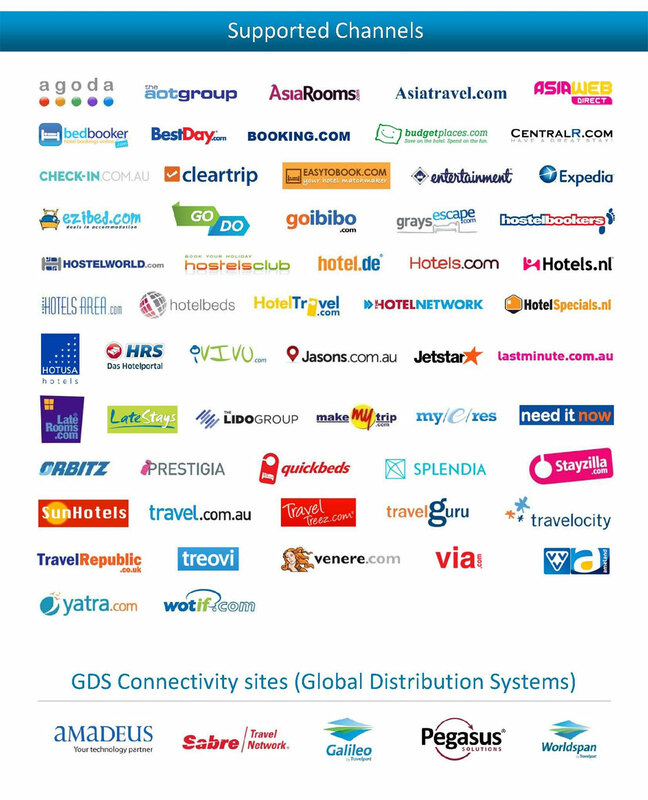 Amadeus, Galileo, Pegasus, and Worldspan), more than 30 Vacation Rental Portals (such as airbnb, flipkey, etc.) and 3 Meta Search Engines (i.e. 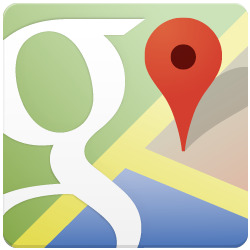 TripAdvisor, Google Hotel Ads, and Trivago).